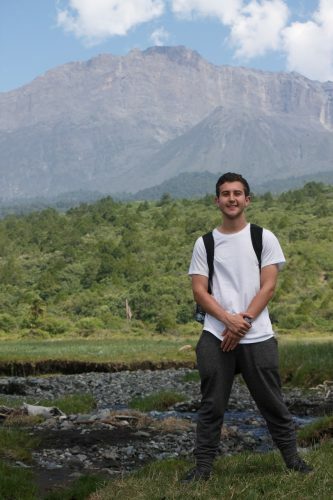 Dominic Tanzillo is a junior currently studying Neuroscience for his major and Computer Science and Chemistry as minors. With intentions to pursue a career in medicine, he has found that his most rewarding experiences have come from working with those unfairly inflicted with health burdens. This includes volunteering locally through Camp Kesem to help a child through and beyond a parent’s cancer, conducting research at UCSF to help improve surgeries for veterans effected by Parkinson’s disease, or recently traveling to the opposite side of the globe to Tanzania through DukeEngage to help repair medical equipment that sits unused or in disrepair as consequence of unethical donation practices. 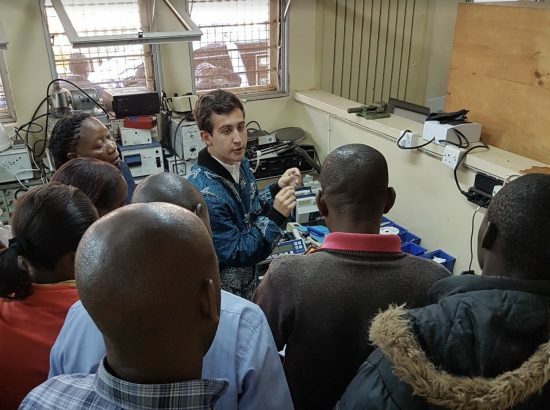 Following his summer working with Kilimanjaro Christian Medical Center, Dominic developed the following list of resources for students who are interested in a similar program.